A state that boasts 15,000 lakes, Wisconsin is a land of natural beauty and prominent agricultural endeavors. A leading producer of potatoes and cranberries, Wisconsin’s crop production is second only to its dairy, which lends to it often being referred to as “The Dairy State”. The state motto of “Forward” pretty much says it all, as Wisconsin is certainly a state that consistently strives to move forward to be the best that it can be. It’s this combination of exceptional natural assets and strong spirit of determination that makes our Wisconsin guests come back to Nature Hills Nursery year after year. 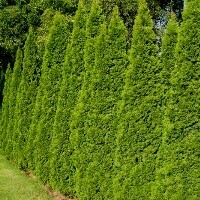 For over 13 years, Nature Hills Nursery has provided the best nursery stock and services to our Wisconsin customers. 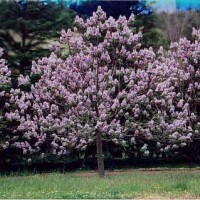 From its northern highlands to the eastern lowlands, Wisconsinites make exceptional choices in trees for their landscapes. With a state tree like the Sugar Maple, with its outstanding beauty and quality syrup-producing sap, it’s easy to see why Wisconsin residents set high standards for their choices in trees. 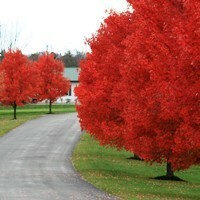 Among the favorite trees chosen from Nature Hills Nursery by our Wisconsin guests are the colorful Autumn Blaze Maple and the fast growing Hybrid Poplar. 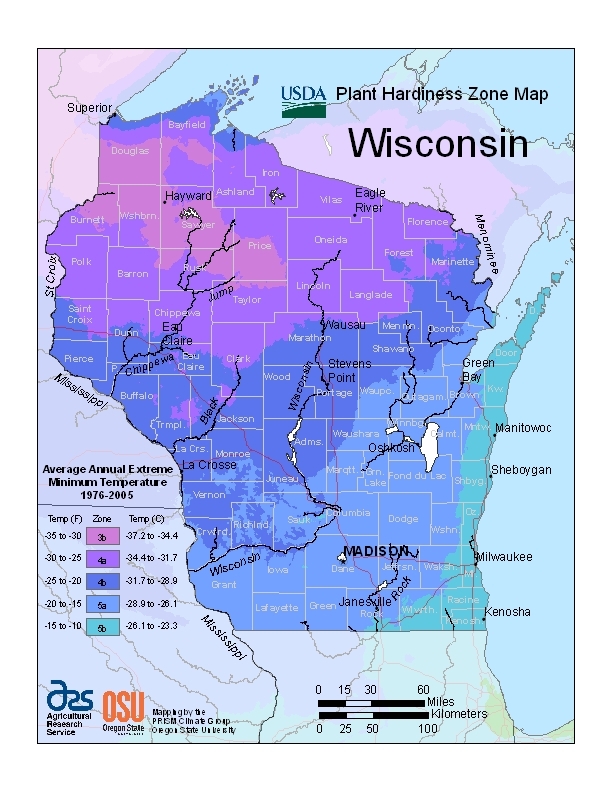 Wisconsin resident’s love of apples (which is a leading product of the state), is evident in their ordering preference for Honeycrisp Apple trees as well. 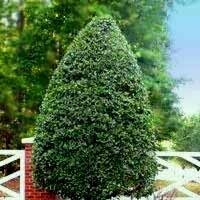 These, and other high quality trees, are available at Nature Hills Nursery. “America’s Dairyland” loves its colorful shrubs. The year round appeal of American Holly, Common Purple Lilac’s fabulous scented blooms and the understated beauty of Russian Sage are among the best represented at Nature Hills Nursery. 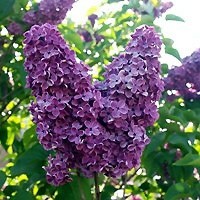 The Bicolor Butterfly Bush and Dark Knight Bluebeard are likewise favorites with our Wisconsin friends. 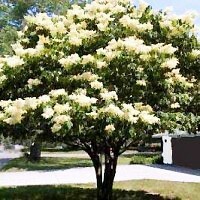 Whatever the choices however, Nature Hills Nursery stocks a wide variety of gorgeous, hardy shrubs to fit the needs of any landscape. “The Cheese State” may most be known for its agriculture and dairy products, but any drive through the state, be it in the big city of Milwaukee or roving through the idyllic Wisconsin Dells, will demonstrate Wisconsinite’s love of flowers. 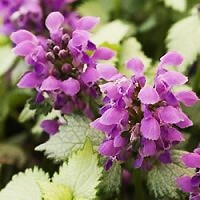 Best-loved perennials are colorful Ajuga, delightful Coral Bells and the hardy Coneflower. 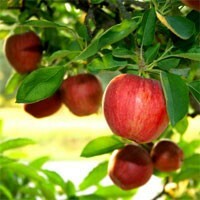 Whatever the preference, Nature Hills Nursery stands ready to fulfill the need. Whether you live in a college dorm in Madison, an apartment in Green Bay or in the historic township of Roxbury, the natural wonders of Wisconsin are ideal for an abundance of gardening opportunities. 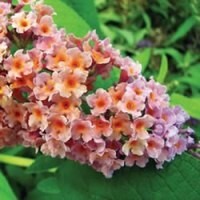 Nature Hills Nursery has long been a friend of Wisconsin residents with its exceptional products and service, and stand ready to provide for all your gardening needs this year.